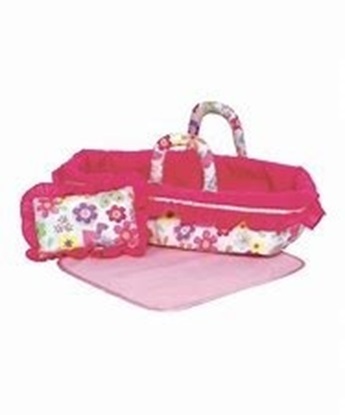 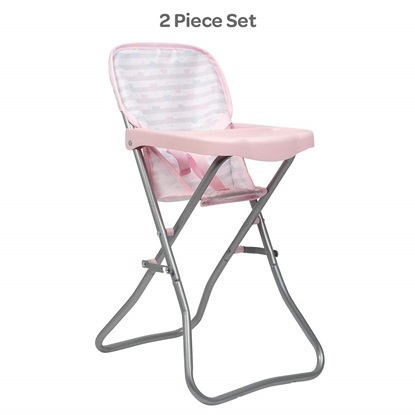 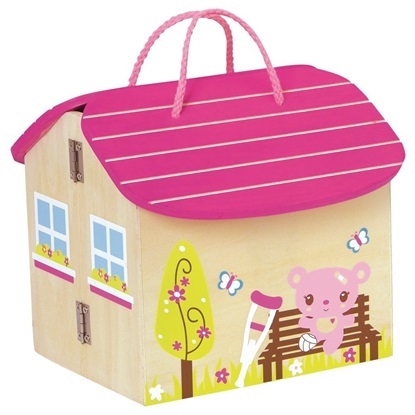 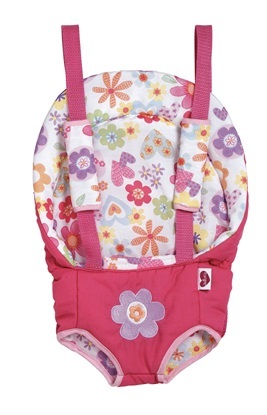 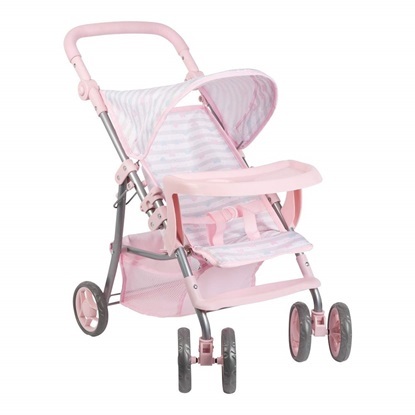 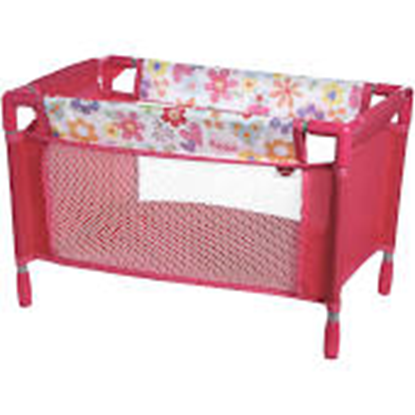 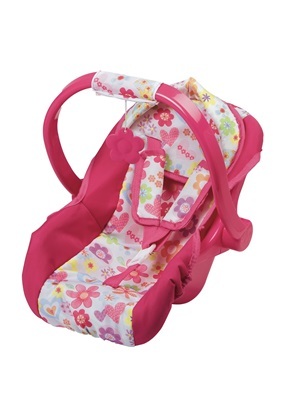 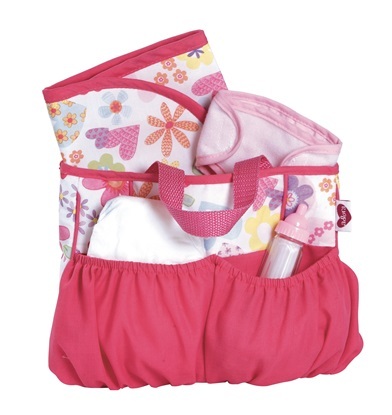 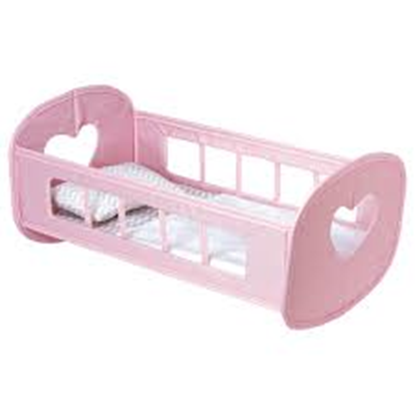 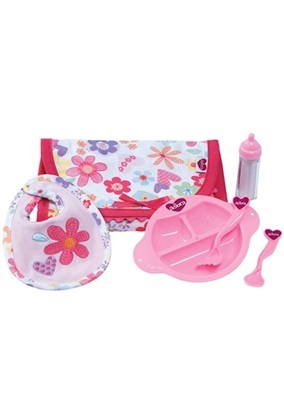 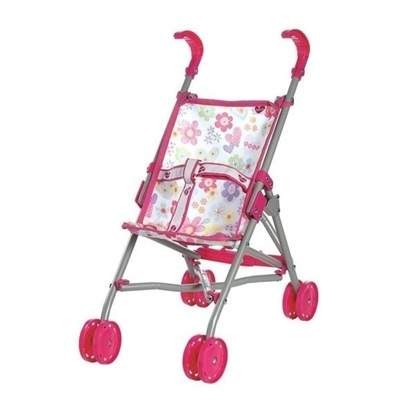 Encourage nurturing, pretend play with this pink pack n play cradle that fits up to 16" dolls. 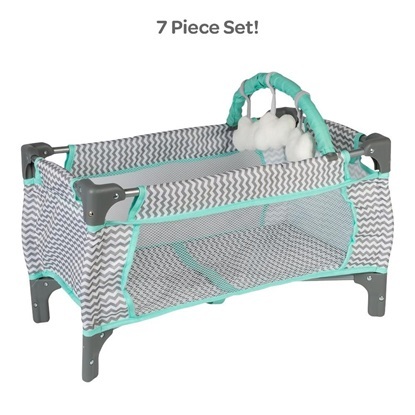 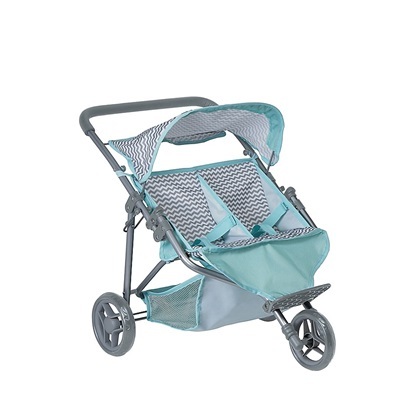 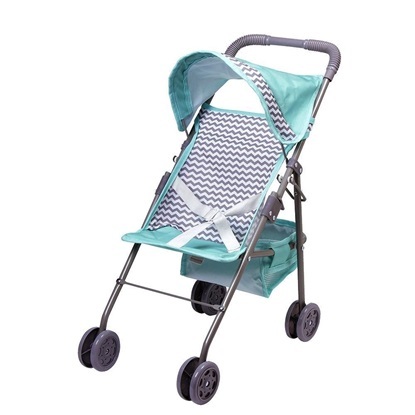 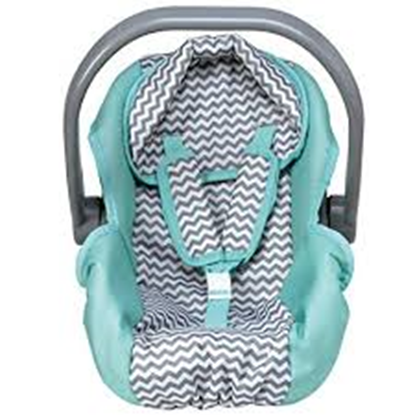 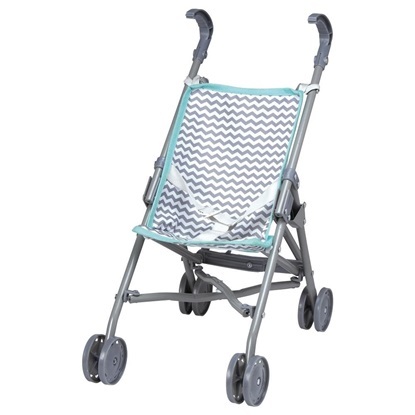 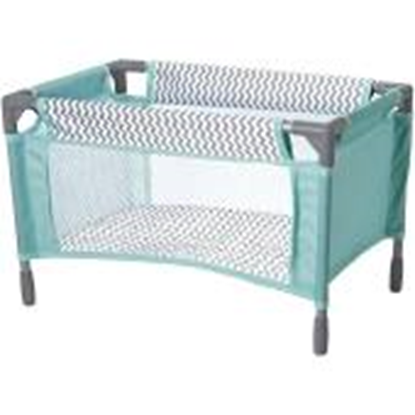 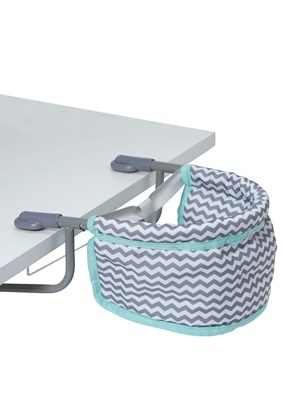 Encourage nurturing, pretend play with this pack n play cradle that fits up to 16" dolls. 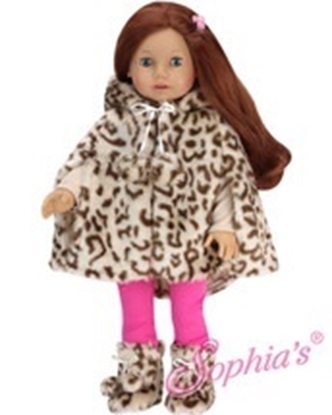 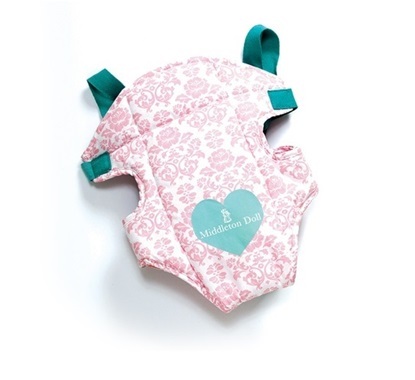 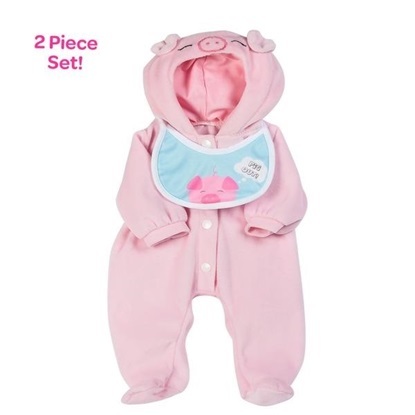 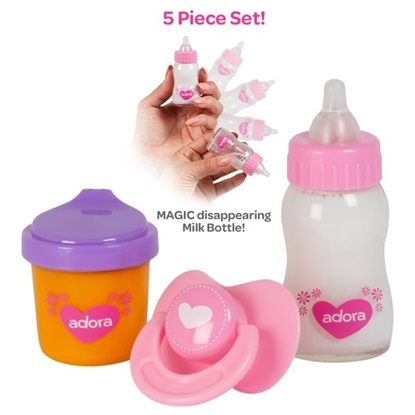 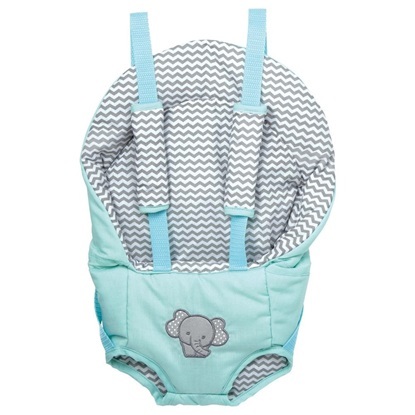 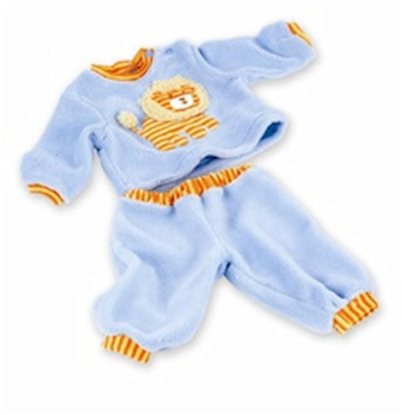 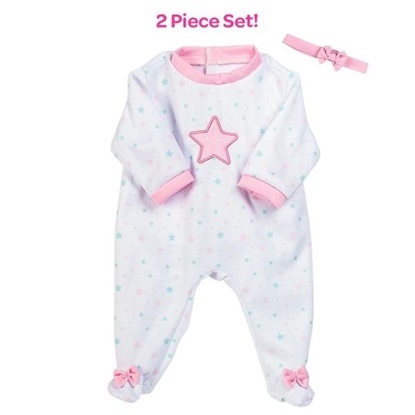 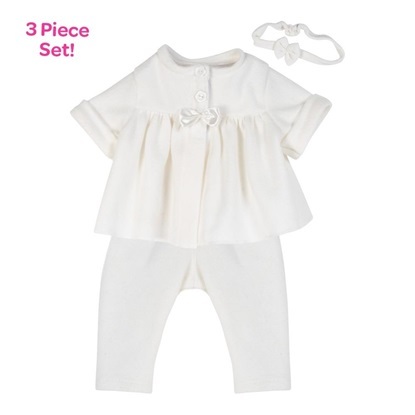 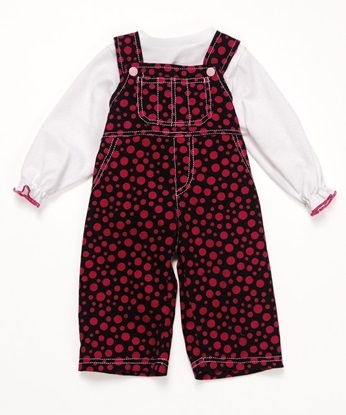 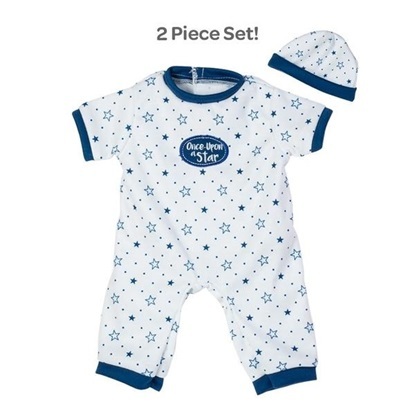 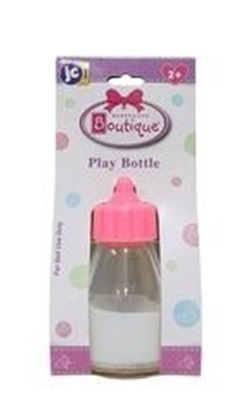 This adorable outfit fits 16 inch Adora Playtime Babies, and other similar sized baby dolls. 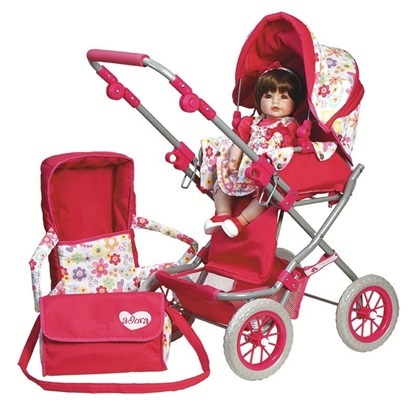 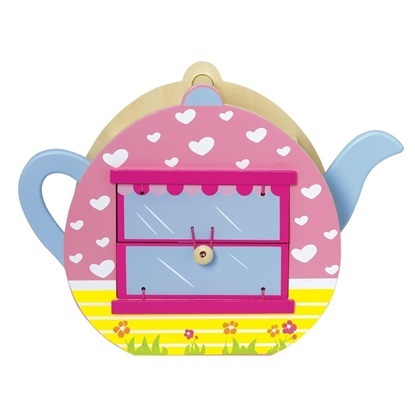 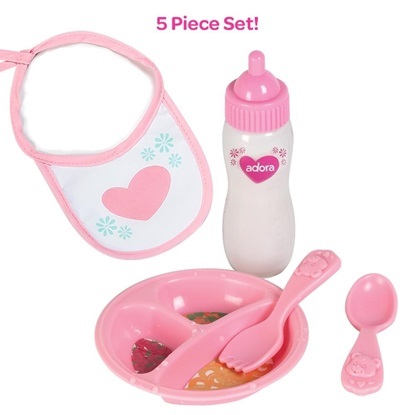 Dine in with your doll at home or bring baby to brunch.